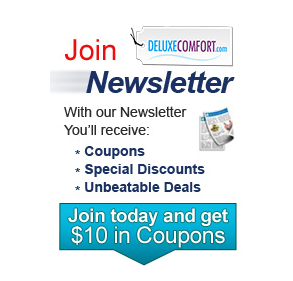 » BEST MATERNITY PILLOWS - Deluxe Comfort's C Full Body Pillow White boasts superior craftsmanship and offers endless comfort; making this the ultimate maternity pillow to meet any and all 'expectations' during this joyful but challenging time. » ULTIMATE BODY PILLOW - The unique curved shape and luxurious whisper soft texture of this finest of body pillows for adults supports the body and baby bump of the expectant mother, while also offering literal full-bodied support for anyone in need of a more fortifying night's sleep. » UNIQUE SIDE SLEEPER PILLOW COVER - The exquisite curved shape of this total body pillow warrants a cover all its own; and luckily, this full body pillow comes with a full-bodied custom made cover that adheres to its shape and contours. » GUARANTEED BODY PILLOW - Deluxe Comfort guarantees the excellent workmanship and infinite luxury of the C Full Body Pillow White. 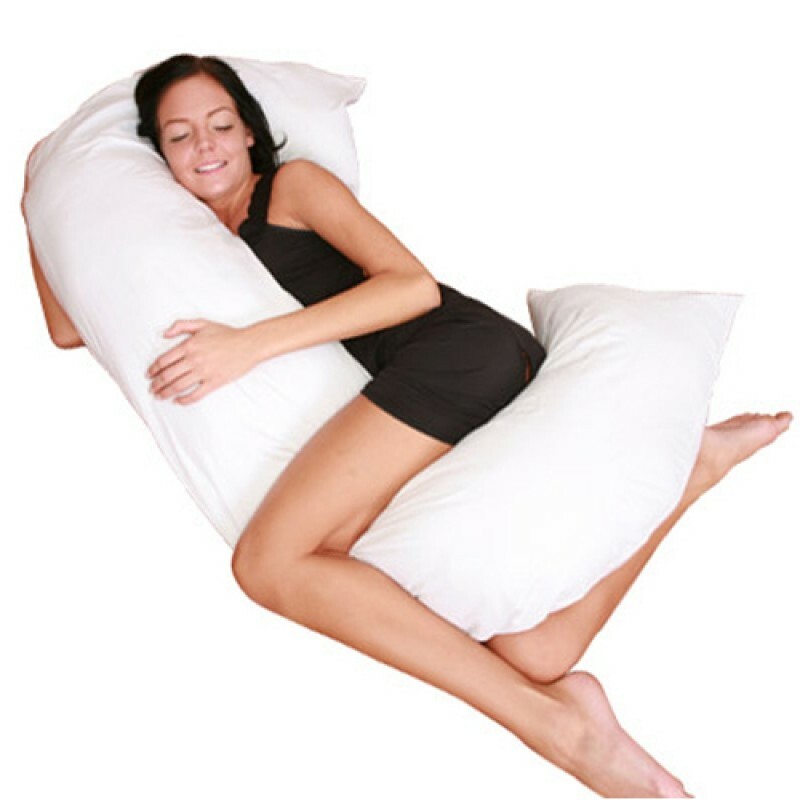 If you have any questions, comments or concerns about this ideal pregnancy pillow, please contact us.